We do hope you've been grooving on the videos for our psychedelic, shoegazin' soundblast during August. Here's the free download for the tunes. The tunes are a little older, but the recordings are new. We're only trickster clowns, but our goal is still to expand all beings spiritually through the sound of music. Take the space trip with us. Scott ripped the images out of a bunch of Japanese astronomy magazines, and I wrote the tunes in various states of strange. "Spinning Top" is the accusatory glance that ultimately looks inward, while the title track and "Endless Sky" endeavour to open the eternal eye of the cosmos. It all get pulled back into the nexus of the throbbing, surfy "Black Holes." Do share your vibes with us, and please share around and spread our altruistic virus. The road may have an ending, but we'd like to follow it as far as we can. A few months ago, we looked at a career-spanning compilation of Balduin. The psychedelic troubadour can knock it off pretty well for a complete album as well. It's totally authentic sounding 1967 vintage psyche pop. One of those albums with a psychedelic cover running away with McCartney's music hall catchiness run through a prism of technicolour sound. It doesn't quite fill the stomach of your mind all the way, but it leaves you with the candy coloured grooves to make your trip worth it. The music is pretty solid all around, but the tracks that lend a trippy gimmick serve the songs and stand out as the highlights for me. "Which Dreamed It" grabs my attention with the sitars, but stays put there because the songwriting is high quality. 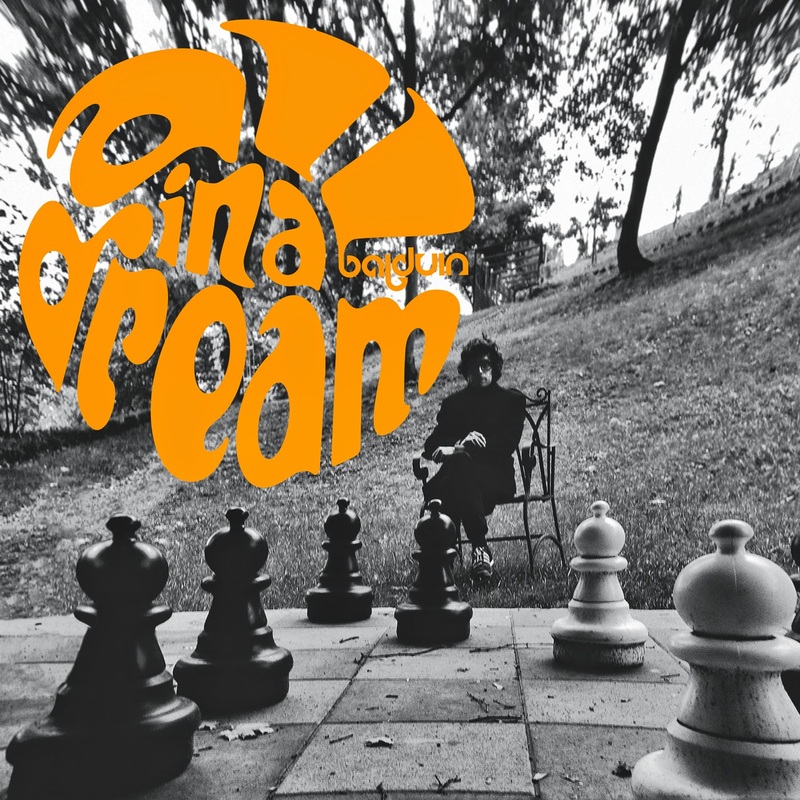 Even an instrumental like the loping drums of "Prisma Colora" makes for a groovy soundworld, although I can't help but think that the track is just waiting for the layer of prime Brian Wilson-sounding pop symphony vocal which could push it over the top. "Father" goes Lennon on us for a bit, making for a happier vibrations of the influencer's primal screaming "Mother." No need for the screaming with the vocally satisfying Balduin, though. A bit of the twee acid folk creeps through on the later tracks, and they occasionally pour on a bit too much syrup. "Waves, Stars, and Moon" bring on that kind of sound, but in the end it's more like a super happy tune coursing from the Barrett-led Pink Floyd. This is the kind of album that really does wear its influences on its sleeve. Balduin's got enough songwriting and production punch to warp it all into a voice that is distinctive enough to command your attention. It's the aural soma that we all need in our chaotic world. This is one to dig a pony on. Bring on the happiness here. The actual release date is October 10.